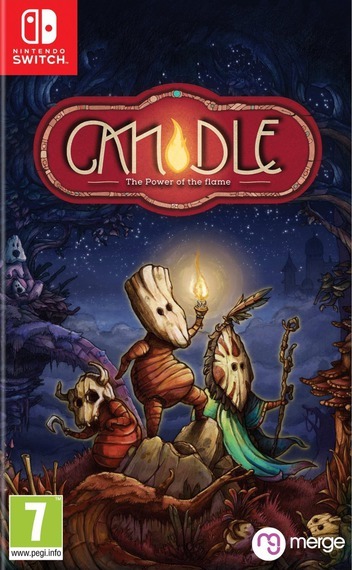 synopsis (EN) Candle is an adventure with challenging puzzles. Play as Teku, a young novice on a dangerous journey to rescue his tribe's shaman from the evil tribe of the Wakcha. But the way is littered with sinister traps and difficult obstacles. To master these challenges, you need to have keen eyes and a good sense for your environment, or your next step may be your last.